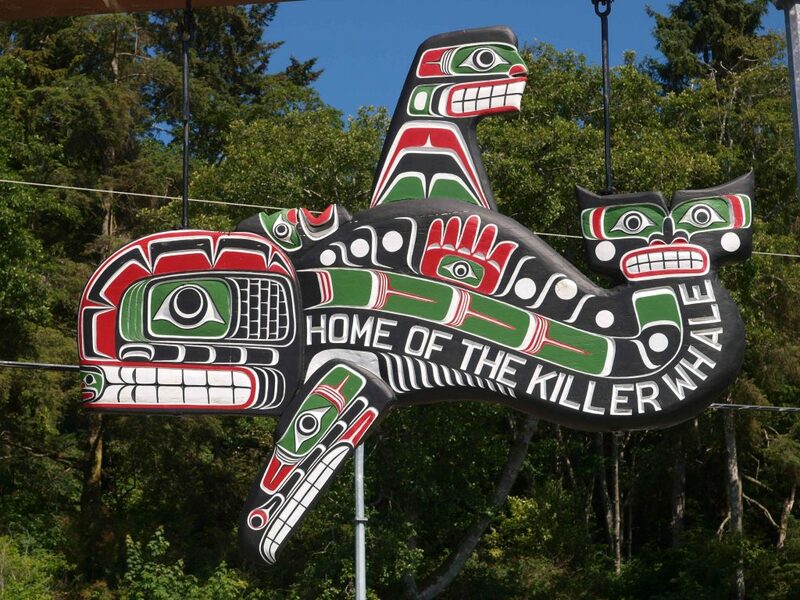 Click below to discover more about The Whale Trail sites throughout BC. The Whale Trail is a collaborative effort. Find out who our BC partners are. Check out these handy tips before you explore The Whale Trail in BC. View our guide on when, where, and how to watch marine animals from shore. In 2015, the B.C. 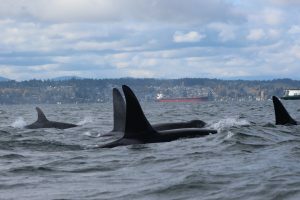 Cetacean Sightings Network, a citizen science program that collects sightings of whales, dolphins, porpoises, and sea turtles across the coast of B.C. for conservation-based research, noticed it was receiving a significant amount of sighting reports from land. 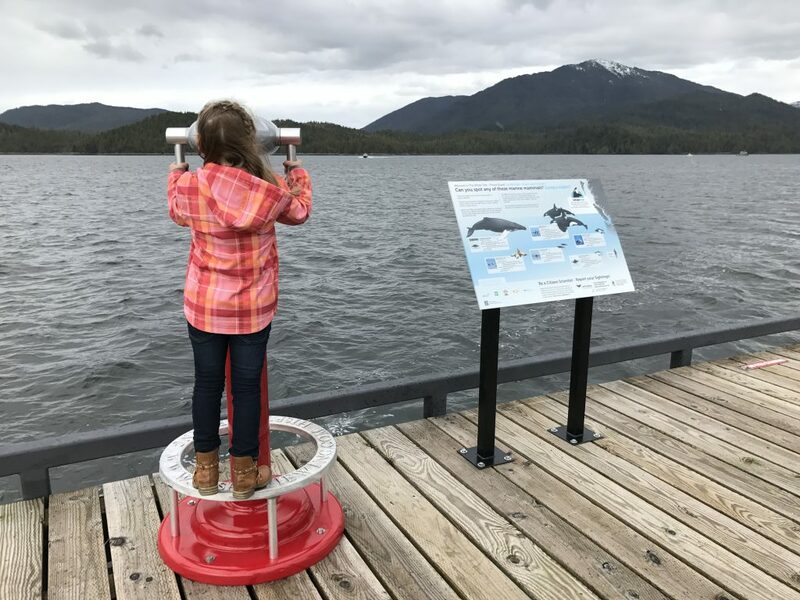 This was surprising, due to fact that Sightings Network outreach was targeted almost entirely toward mariners and land-based whale watching was not actively promoted in B.C. Inspired by this pattern, The BC Cetacean Sightings Network teamed up with The Whale Trail to help expand the project throughout British Columbia. After two years of working with dedicated local groups in areas known to have successful land-based whale watching opportunities, B.C. 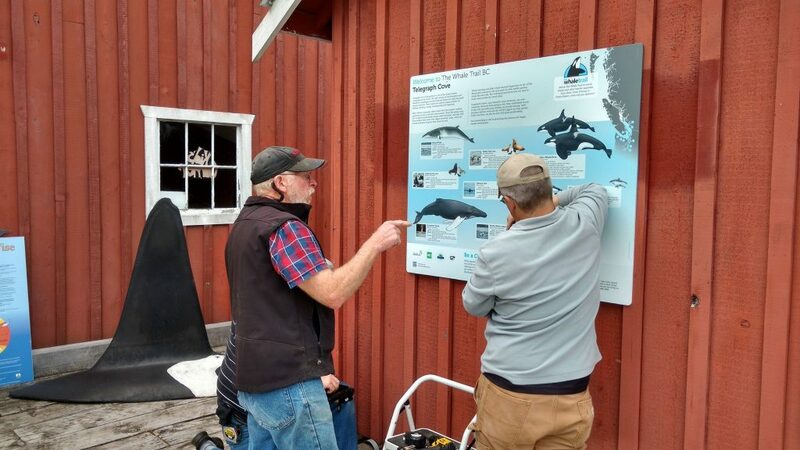 is now host to over 39 designated Whale Trail sites, marked by interpretive panels or trail markers. 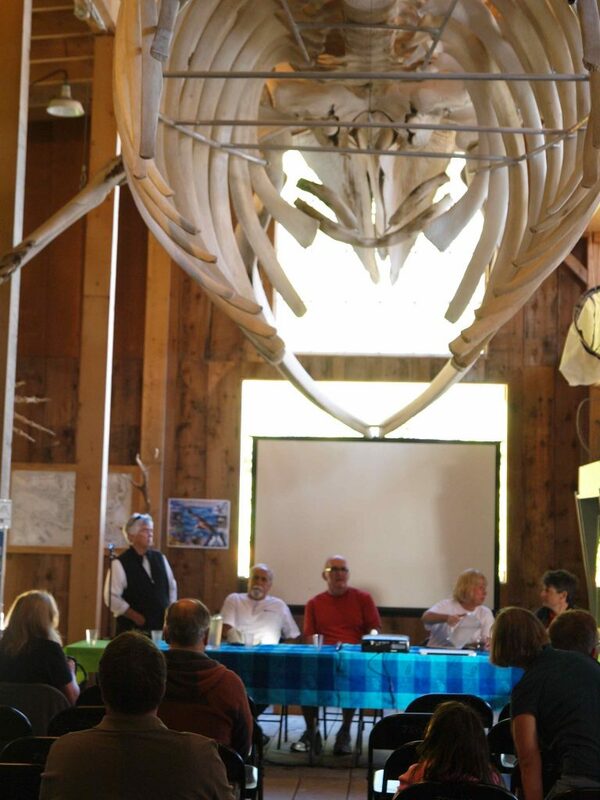 Every Whale Trail panel highlights local information and marine mammal species that can be spotted in the area. 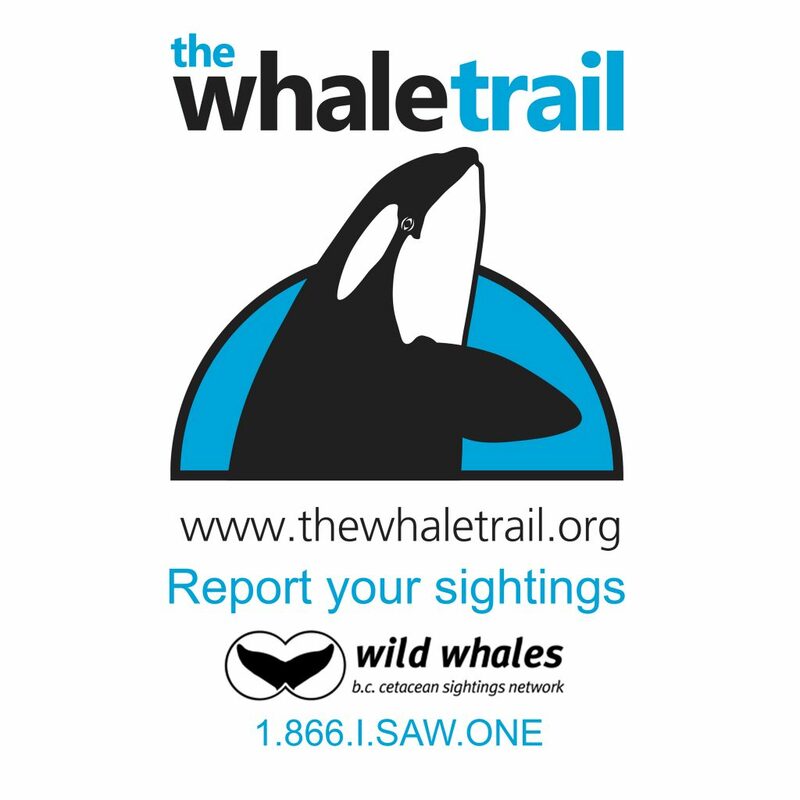 Additionally, the Whale Trail BC contributes to conservation-based research by prompting people to report their sightings to the Sightings Network, which is used to help track populations of marine mammals in B.C. 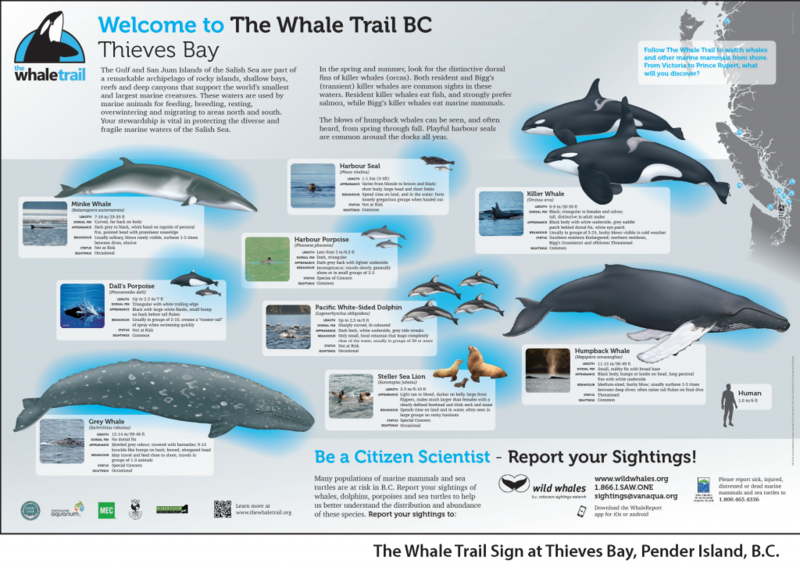 The Whale Trail B.C. is generously supported in part by Mountain Equipment Coop, WWF Canada, Patagonia, The Shaw Centre for the Salish Sea, and Prince Rupert LNG with additional panels funded in local areas by individuals and organizations. 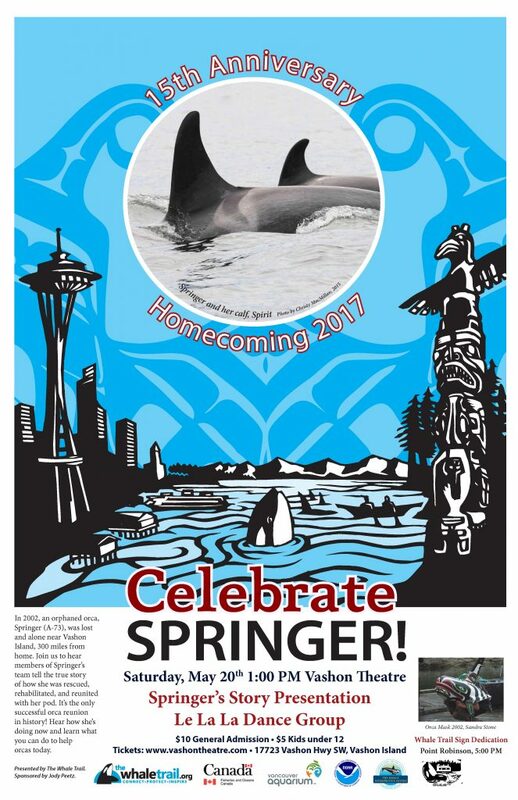 Orphaned orca A73 Springer discovered near Seattle. Six months later she was successfully rescued, rehabilitated and reunited with her family on the north end of Vancouver Island. 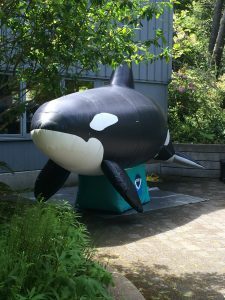 Orphan Orca Fund leads community fundraising efforts. 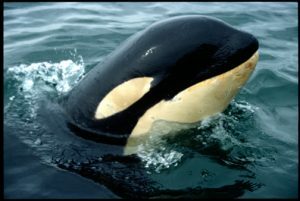 Southern Resident Killer Whales (SRKW) are listed as endangered by NOAA Fisheries. If current population trend worsens or stays the same, J, K and L pods could go extinct in as few as 100 years. TWT produces lecture tour featuring Erich Hoyt. 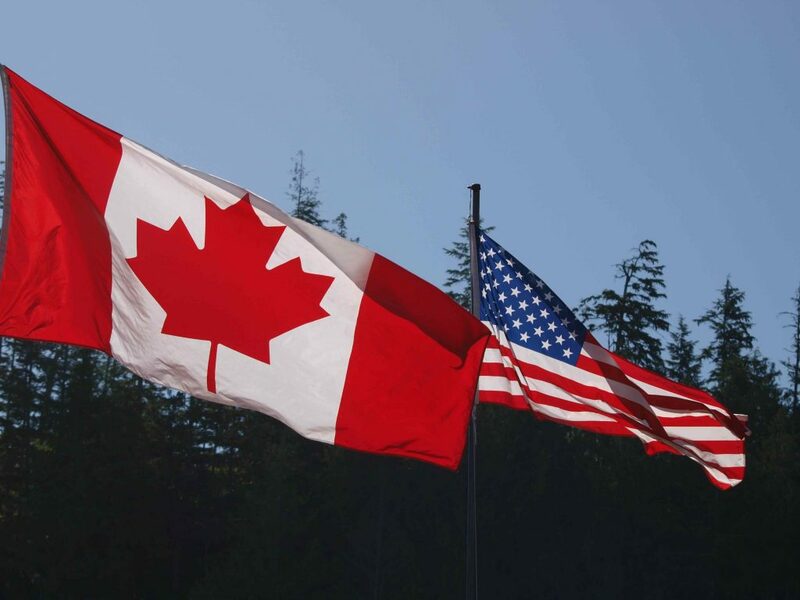 We travel from Saturna BC to Monterey CA – 9 cities, 4 states, 2 countries in 2 weeks. Co-hosted by SIMRES, ACS Oregon, PTMSC, OCNMS, NMS West Coast Region and the Georgia Strait Alliance. We travel with Mike, a life-size replica of J26! 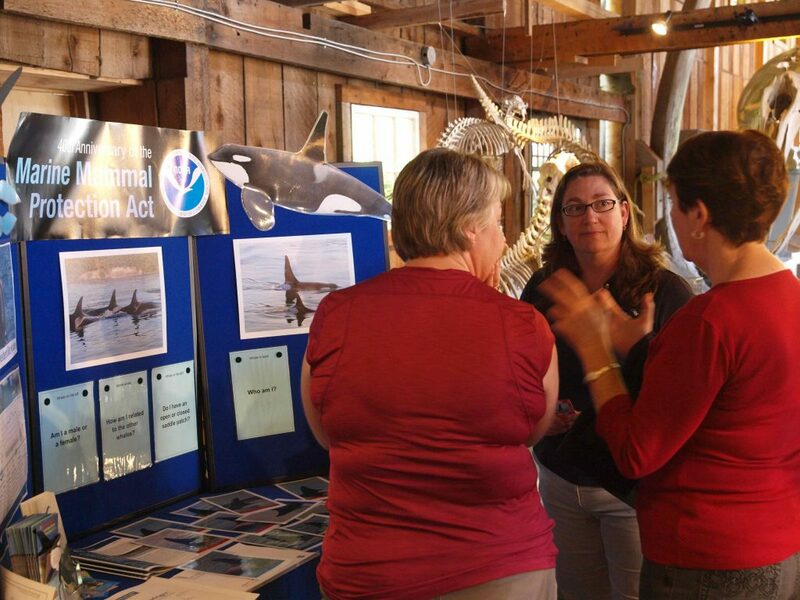 We partner with BC Cetacean Sighting Network to promote shore-based whale watching in BC. 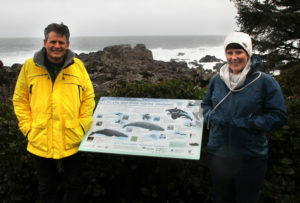 Interpretive panels installed in Vancouver, Southern Gulf Islands, Uclulet and Telegraph Cove. 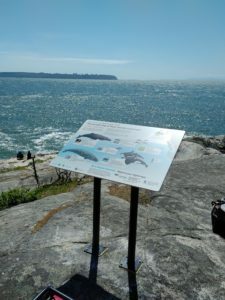 Southern Gulf Islands fund and install custom Whale Trail markers. 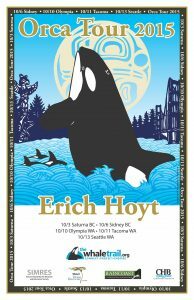 A new tour with Erich Hoyt, featuring stops in Saturna, Sydney, Olympia, Tacoma and Seattle. 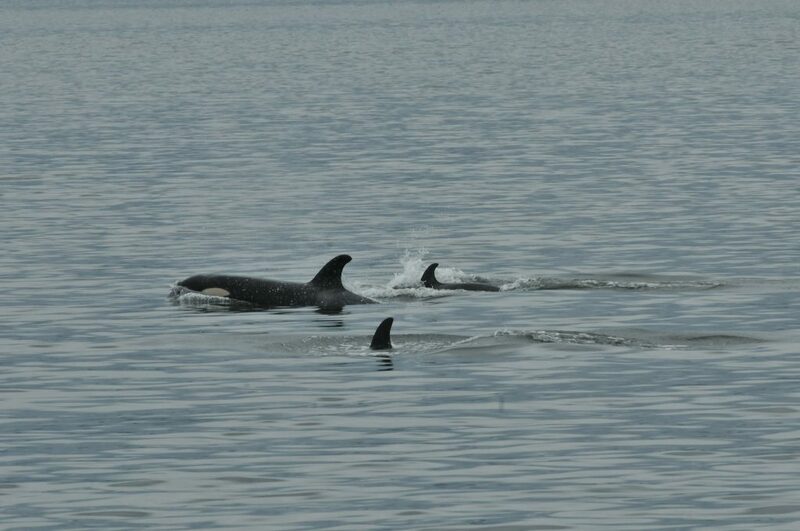 DFO team spots Springer, Spirit and a new calf in Whale Channel! 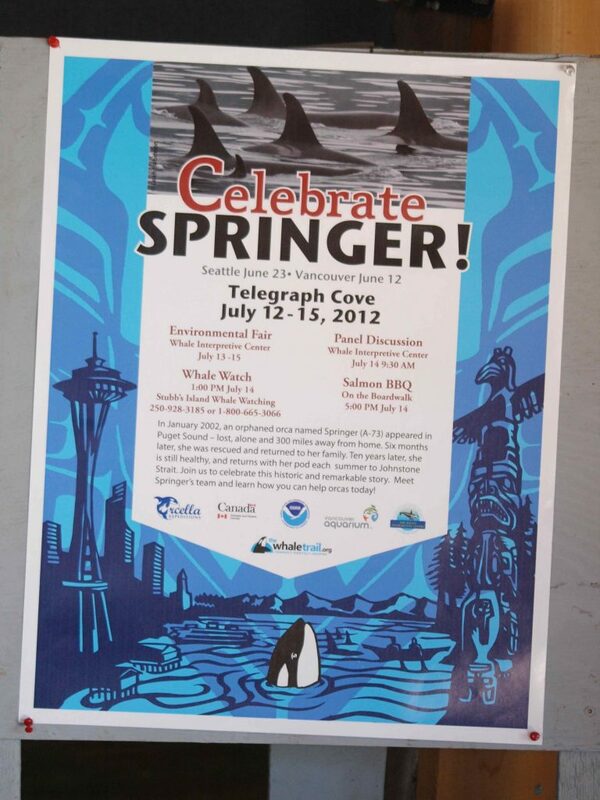 Team gathers on Vashon Island and Telegraph Cove to celebrate 15th anniversary! Report your awesome sightings of marine mammals here! Share your inspiring story below or at tag #thewhaletrail.